Oil company Shell and its #makethefuture campaign is helping to bring to life innovations from six smart energy start-ups. 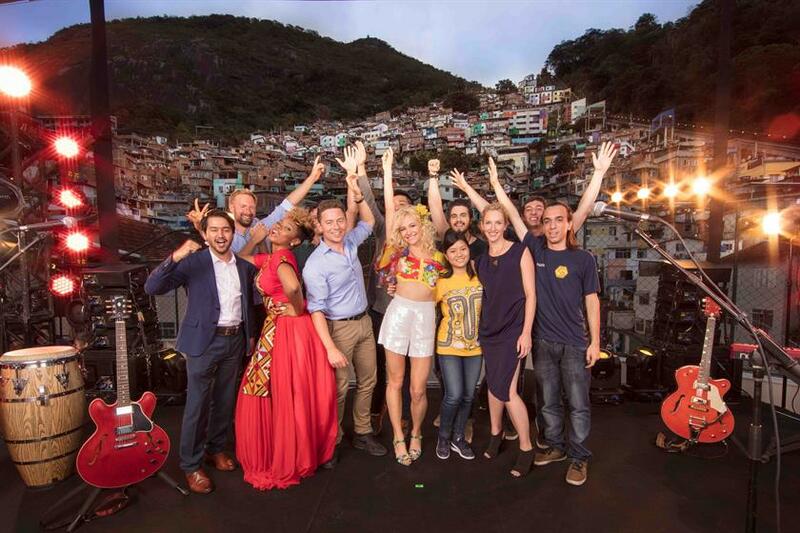 A launch event held this week (28 September) has kicked off a 12-month relay of activations with the six entrepreneurs. Their innovations were showcased at Make the Future London 2016, a four-day festival of ideas and innovation at London’s Queen Elizabeth Olympic Park, that took place from 30 June 30 to 3 July. 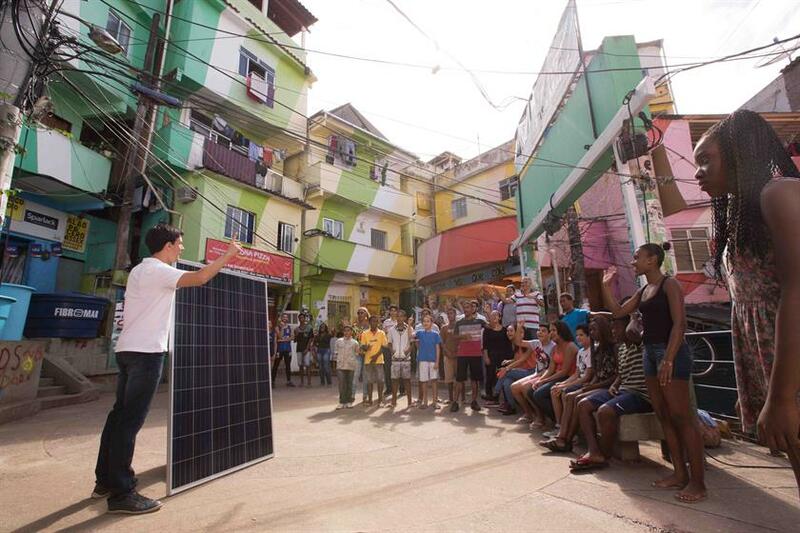 The entrepreneurs’ innovations are being brought together in Santa Marta as it is benefitting from an installation by Insolar, a solar energy start-up that is one of the featured entrepreneurs. Other start ups include: bio-bean, which is turning coffee into sustainable transport fuel; Capture Mobility, which demonstrates how roadside turbulence from cars and trucks can generate clean power; GravityLight, which uses a simple pulley and weight system to generate electricity; MotionECO, which uses waste cooking oil to help to create a market for renewable diesel in China and Pavegen, which converts power from footsteps into renewable energy. 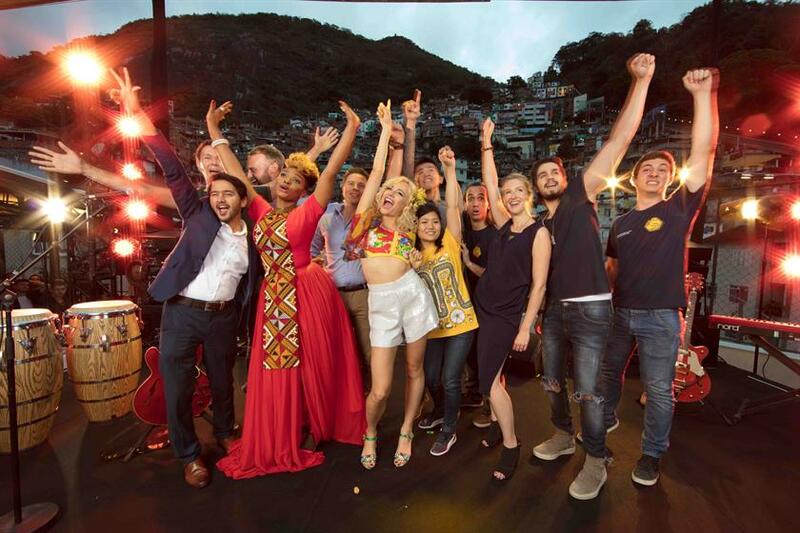 Pixie Lott today said: "I feel so honoured to be a small part of #makethefuture – the whole thing has a really positive vibe about it. "It’s so important for everyone to be aware of environmental issues, and to educate young people about them. I eventually want children, and when I do have them, I want them to inherit a better world that works together to look after the environment."